Read-out Instrumentation Signpost: Rugged Single Board Computer. 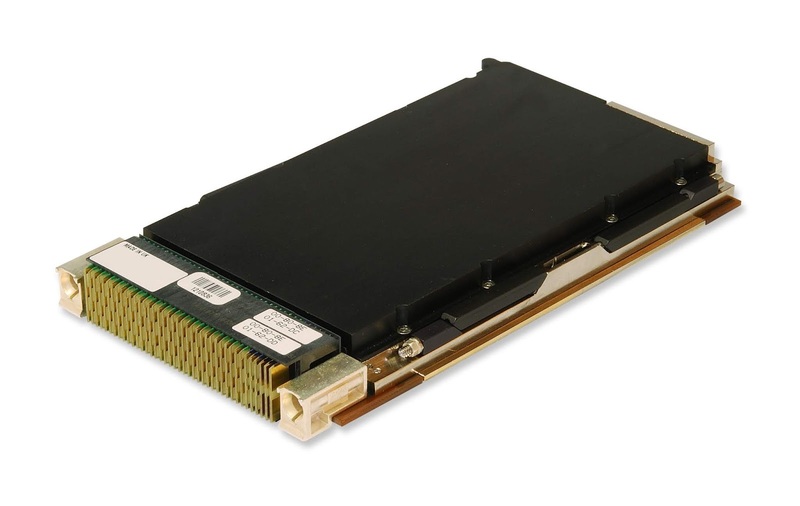 Abaco Systems has announced the SBC3511 3U OpenVPX rugged single board computer, which provides a unique combination of high performance, advanced security and leading edge thermal management. Target applications for the new platform include C4ISR (Command, Control, Communications, Computers, Intelligence, Surveillance and Reconnaissance) and the most demanding industrial applications.